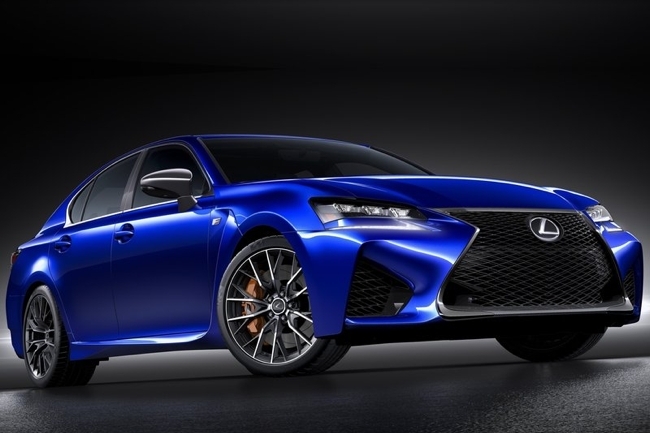 After building anticipation for weeks, premium Japanese carmaker Lexus has officially unveiled its latest F model: the GS F. Take note that this is a real F vehicle, not just an F Sport trim. 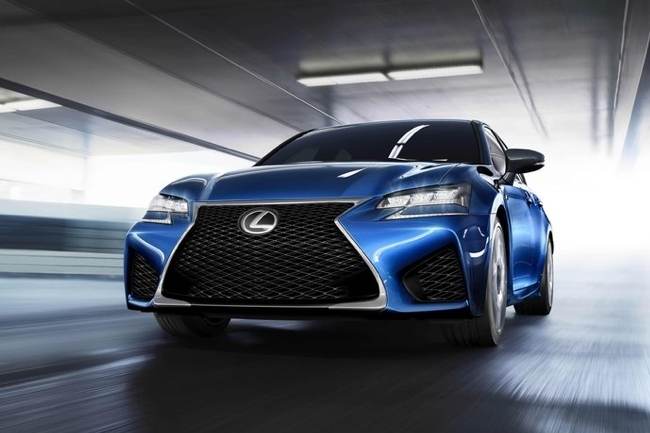 It will join the RC F as a member of Lexus’s very exclusive F line. The GS F will be based on the GS sedan, of course, but it will be thoroughly enhanced for high levels of performance and agility. Powering it is a 5.0-liter V8 that can generate 467hp without using a turbo. 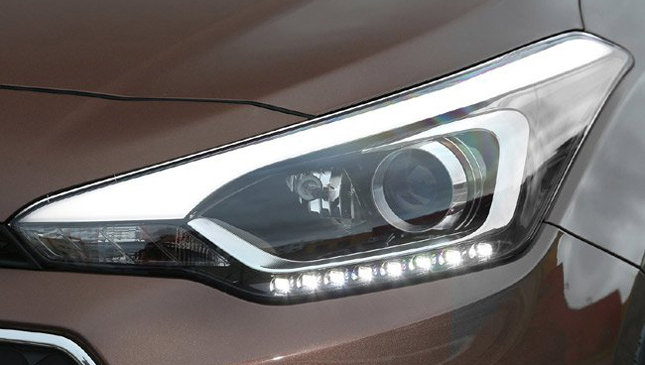 Maximum torque is 527Nm, which comes in at 4,800rpm. A responsive eight-speed automatic gearbox is tasked to harness all that power coming from the V8. Lexus's impressive torque vectoring differential, which we enjoyed playing with on the RC F, also makes its way to the GS F. The torque vectoring can operate in three modes: standard, slalom and track. 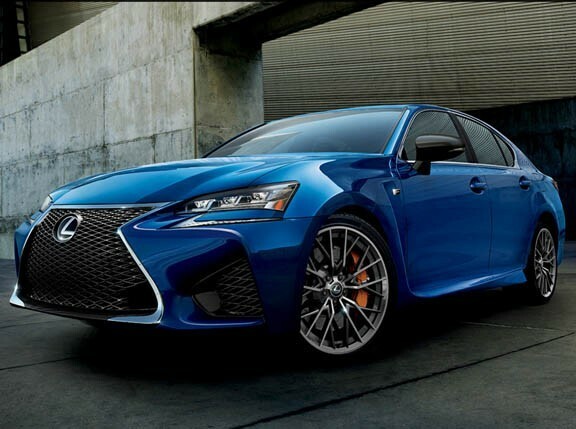 To handle the new power and expected maneuvers the GS F will undergo, structural reinforcements have been incorporated into the luxury sedan. 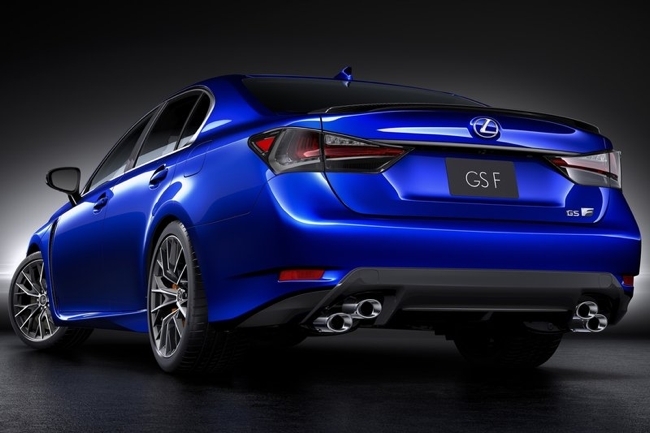 The suspension has been tuned to maximize the GS F’s handling envelope, but at the same time maintain the ride quality Lexus is known for. The goal is for drivers to have something they can enjoy on a track, and still drive comfortably on the way home. 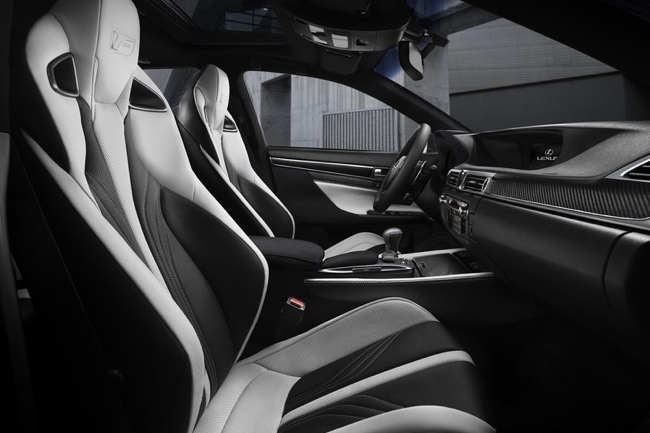 Without turbocharging, the GS F can’t match the power of its German peers, the Mercedes-Benz E63 AMG and the legendary BMW M5. 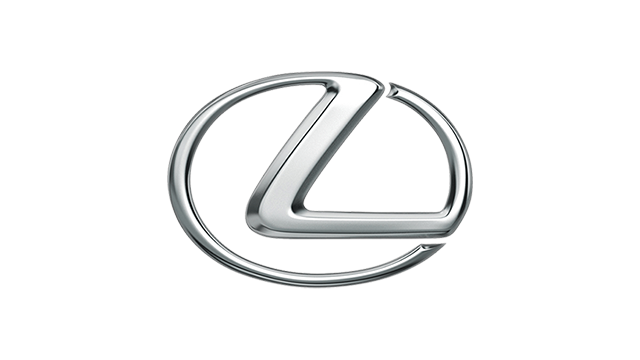 But Lexus says its new sporty model is the lightest among its rivals, weighing in at only 1,830kg. In the end, numbers are just numbers. Only a genuine test drive will show how the GS F fares on the road and against its competitors. 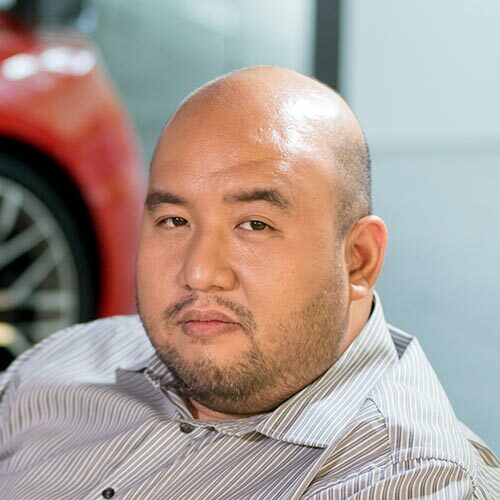 We hope Lexus Manila is reading.